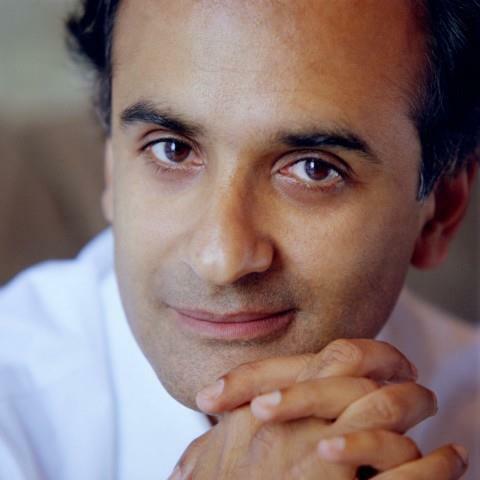 Pico Iyer is a well-known author and essayist. In 2008 during a hectic book tour schedule Iyer graciously made time for an hour-long interview to talk about his book The Open Road: The Global Journey of the 14th Dalai Lama. He first met the Dalai Lama through his father Prof. Raghavan N. Iyer, who taught at Oxford and University of California in Santa Barbara. In 1960 Prof. Iyer sailed from England to India to meet with the Dalai Lama in Dharamsala and thus began a long association between the two men. The book is also a homage by Iyer to his father. How did Iyer come up with the idea of writing a book on the Dalai Lama? What does the Dalai Lama have to say about Tibet and Tibet’s future? Is there a happy ending to the Tibet question? Tune in to find out what Pico has to say. In Part-1 of our conversation Iyer talks about his new book, Dalai Lama, his perceptions of Buddhism and Communism, and how this book is a homage to the memory of his father.